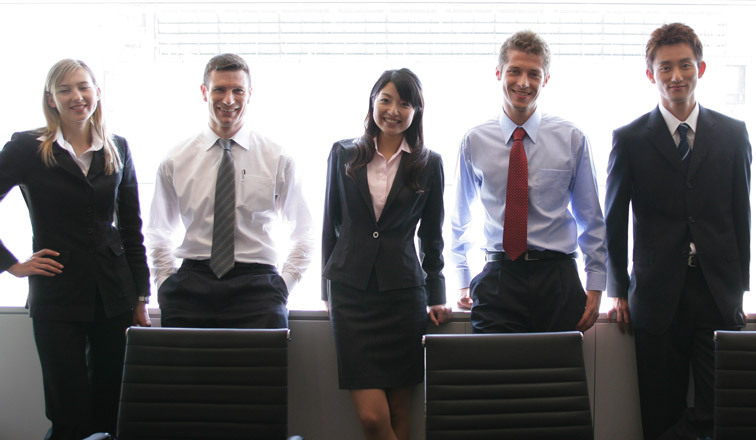 Career Management was founded in 1999 as a recruitment agency with the aim of bridging the gap between Asian business needs and international talent located in Germany. We will use our experience and history of success to enable your business to thrive in Europe by connecting you with talented candidates hoping to expand their career in an international environment. We have provided permanent and temporary (e.g. for maternity leave cover) staffing solutions across a wide variety of sectors to over 500 clients. To our clients, we promise to introduce to you the best team of people who will empower your business to succeed in Europe; to our candidates, we promise to do our best to allow you to fulfill your potential and pursue your career ambitions.